Chopping wood, taking a hike, raking leaves ... outdoor chores and fun don''t stop just because the weather is turning cold. 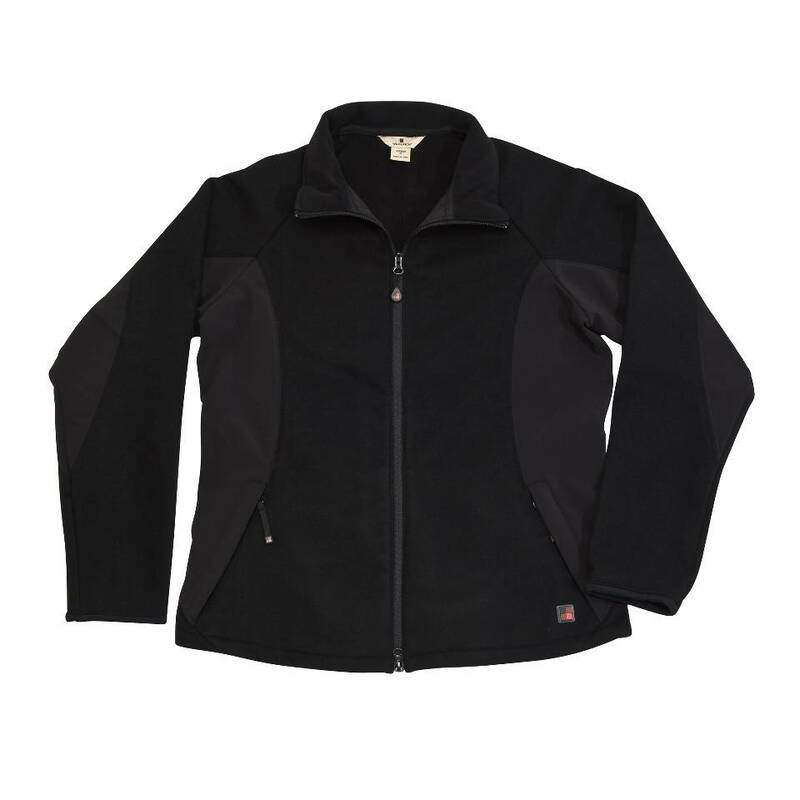 To keep you toasty, Woolrich offers the waterproof, breathable and wind-resistant Women''s Westline Jacket. But it''s not just warm; it''s also lightweight and designed with plenty of stretch so the jacket won''t be an impediment when you''re swinging an ax or stacking logs. Stand-up collar, lined with soft fleece, stays closed with hook-and-loop fasteners. Stash gloves in the zippered hand-warmer pockets; other necessities fit into three interior pockets. Adjustable cuffs. Two-way front zipper. Fleece interior. Machine wash, line dry.